The French Foreign Legion were the primary group who assaulted the bus I believe! "J'aime beaucoup le concept du French Monday"...Well done! we do love French treats, Phillie! So, 'today's offer'is french, for a change. 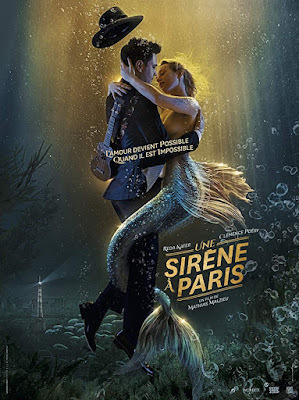 Paris is the place where everything can happen, especially love in all its forms, including that with a mermaid. Well, I'll go for The Intervention. Although life where I live is made up of daily small or big "interventions" ,and I'm fed up with it, still, I prefer the reality to the fairy tale. I have to go international whenever Hollywood is sleeping :) Good news is that international post are usually our most visited ones, especially the French and Russian stories. I understand you, some nations, like yours and mine, seem to be destined to live under constant threat and security :( I myself am fed up with wars (survived one too many for a relatively short life) and poverty (we never seem to catch a financial break as the country). I haven't seen a French film in forever! 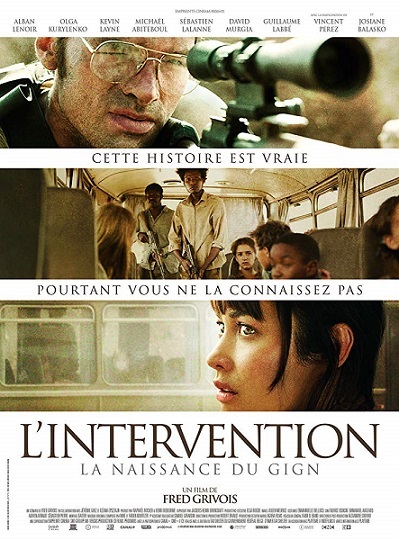 I want to see that movie with Olga Kurylenko about the apocalyptic fog that covers Paris. Paris and mermaids and impossible love, oh my! Sounds like one I would enjoy. you think there will be croissants in da story as well?